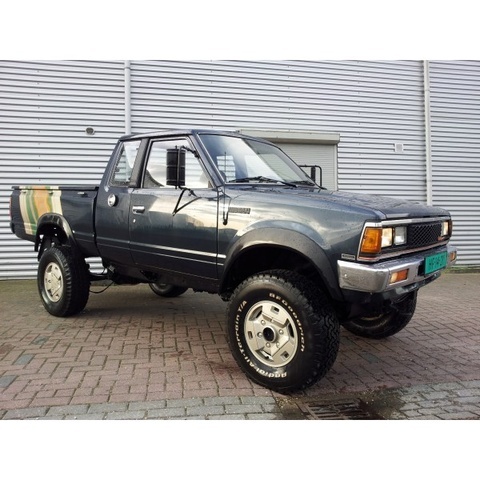 Have you driven a 1986 Datsun 720? Good All Round Ute — i had the td27 diesel (later model engine) with a 4 speed box, always felt like it needed the extra gear on the highway. very strong built. ride quality was very good considering. king cab is the best invention ever!!! Looking for a Used 720 in your area?